Two Homes on one property! 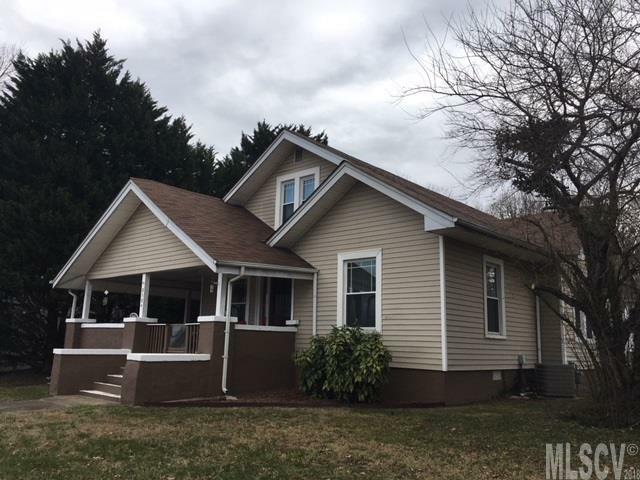 Fantastic home with character and charm and another small home in the backyard. This extra house would make a great office, studio or additional living space. The main house offers 4 bedrooms, Sunporch w/washer, dryer area & sink, spacious kitchen w/pantry, Dining room w/built-ins, wood floors. Front house 2010 Updates include: roof, electrical panel/rewire, windows (except sunporch). The 2nd house offers: 2 bedrooms/1 bath, eat-in kitchen, living room. Both homes are tenant occupied. 48 hour notice for viewing. Buyers must have loan prequal letter before viewing interior of homes. Please discuss with your lender about what loan programs will work on this property due to two homes on one lot. Also listed in MLS under "multi-family unit", MLS #9597735Each home has their own water meter and power meter. Tenants pay for power, water and trash, Tenant in larger home signed a year lease as of 2/1/19.